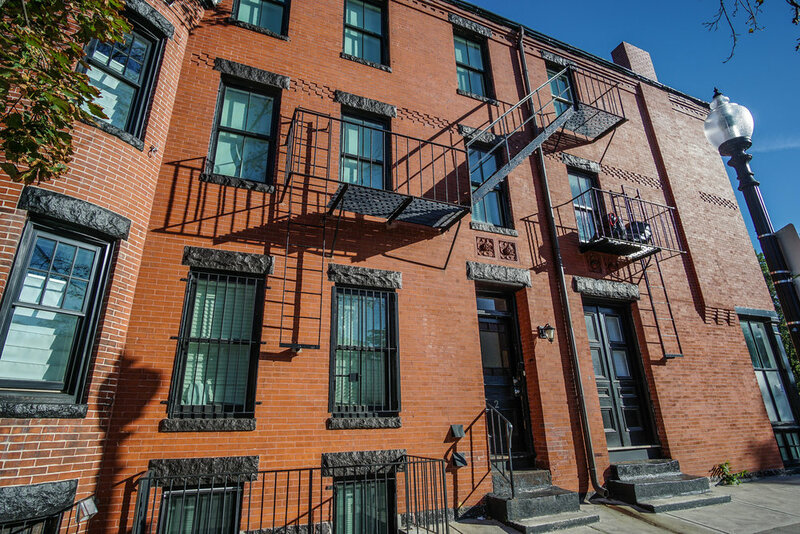 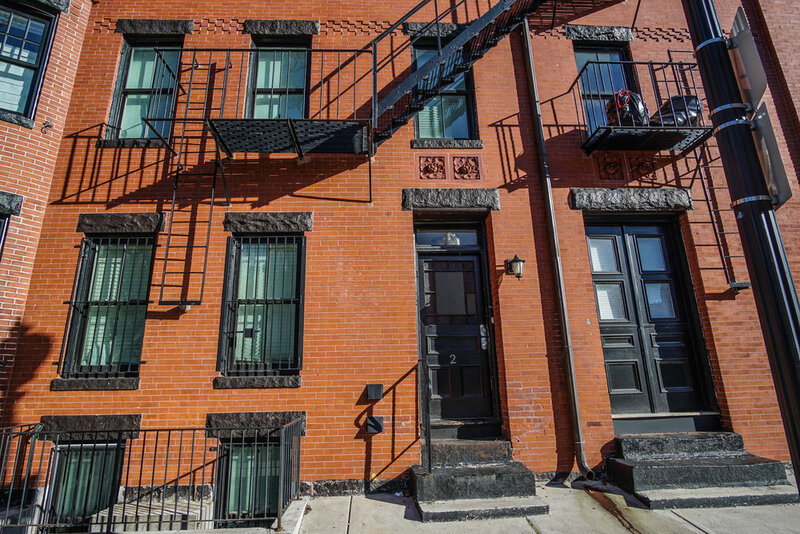 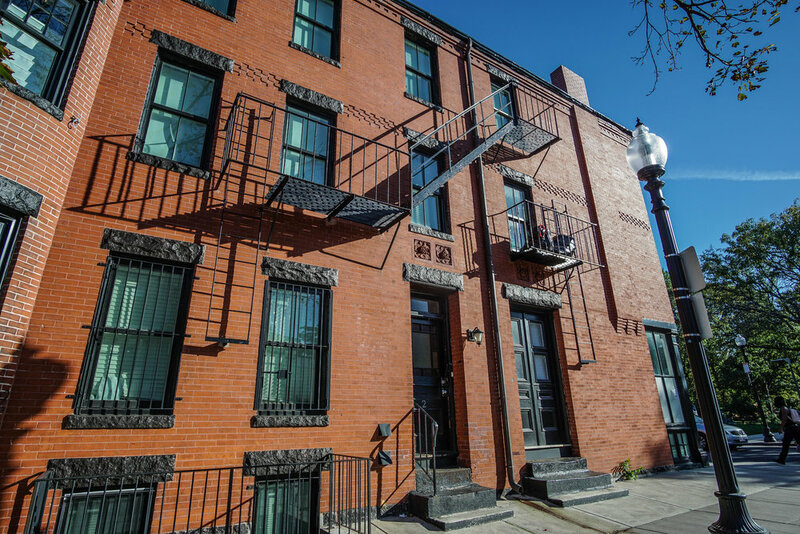 Located in lower Roxbury’s Frederick Douglas neighborhood on the southern border of Northeastern University, this 2,200sqft single family brick row house was originally configured as a 4 bedroom 2 bath triplex apartment. 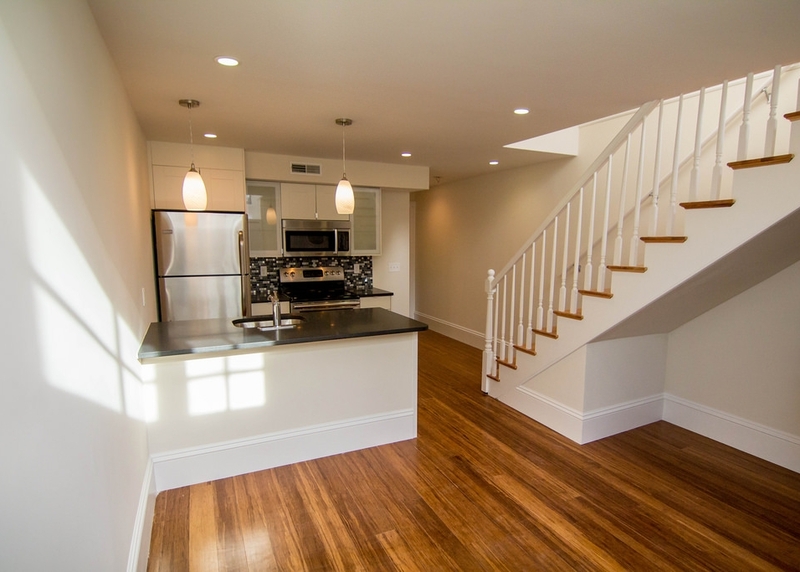 It has since been redeveloped into a four level 5 bedroom 3 bath unit. 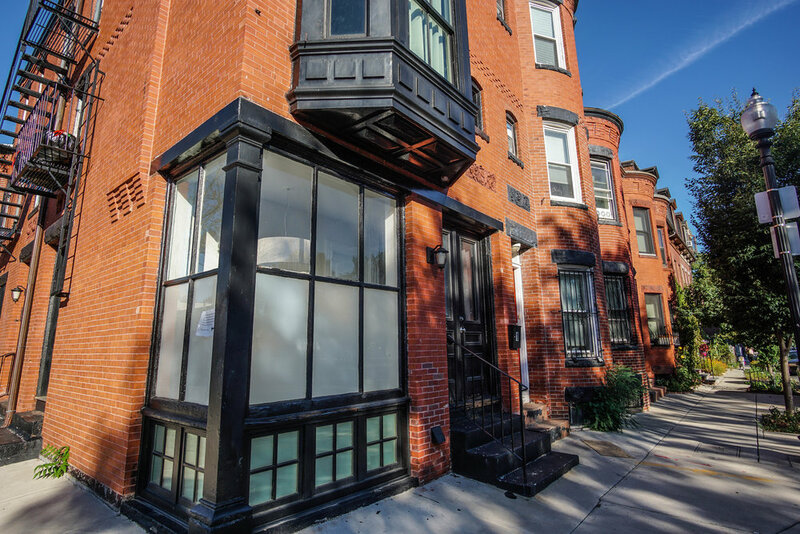 Located in Lower Roxbury’s Frederick Douglas neighborhood on the southern border of Northeastern University, this 2,400sqft 2 family plus commercial space brick row house sat uninhabited for decades. 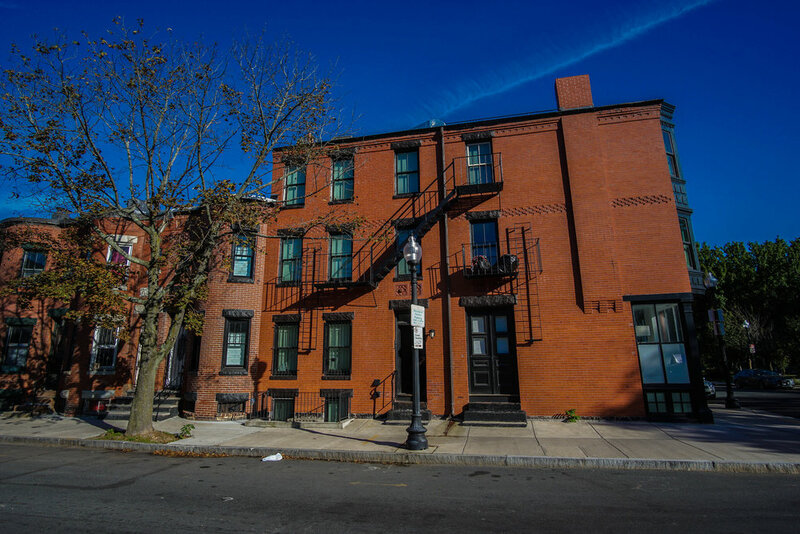 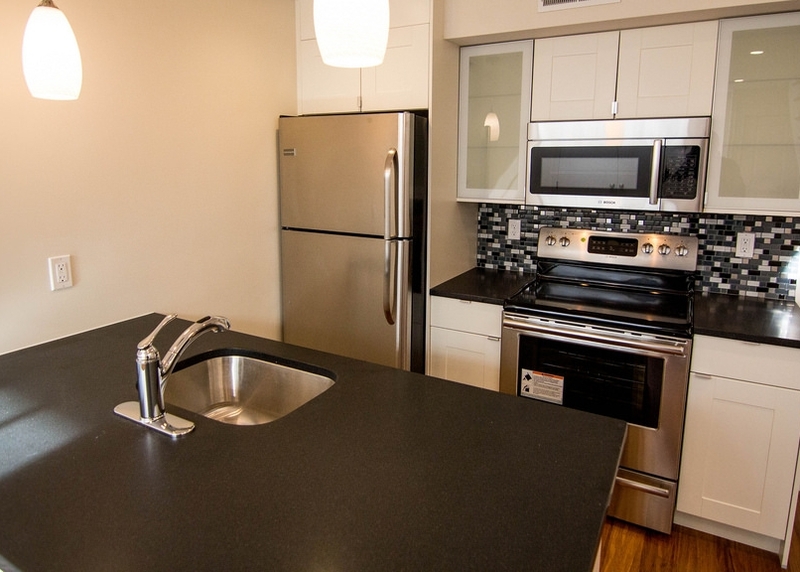 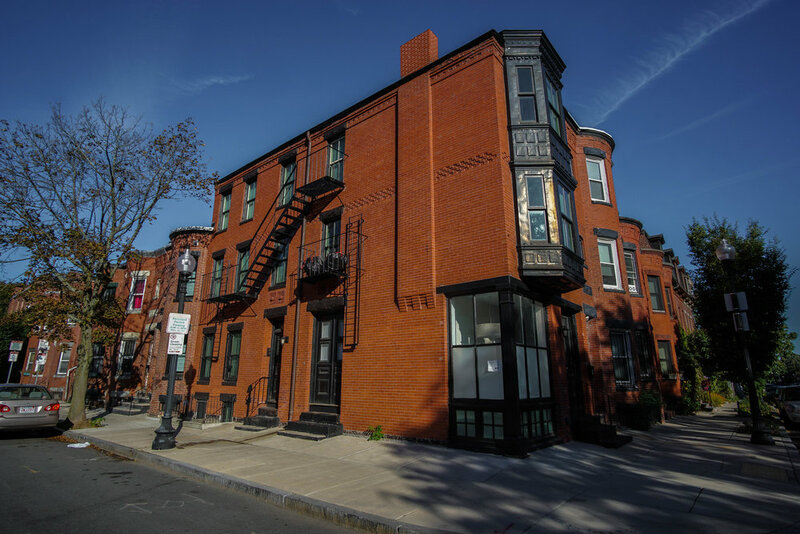 Redeveloped by Urban Core Development in conjunction with Boston Real Estate Collaborative, the building was transformed into two duplex apartments ranging in size from 2 to 5 bedrooms. 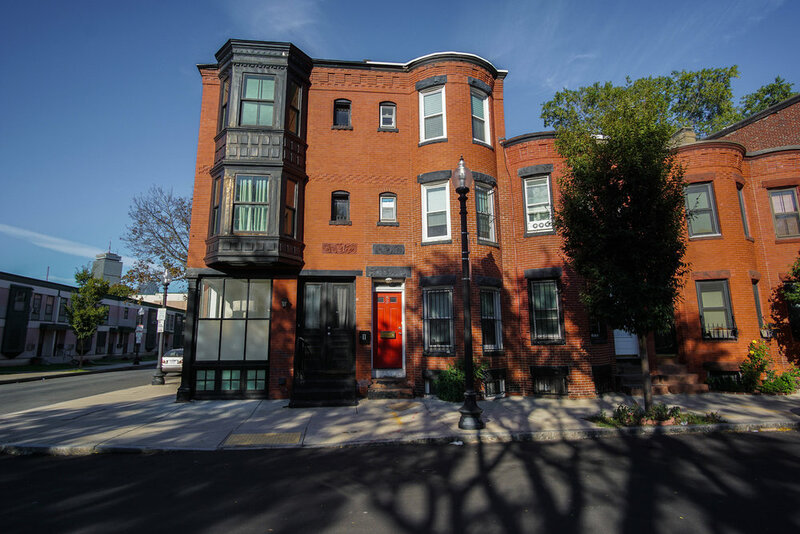 This project was as of right and no zoning relief was necessary.